Please fill out the form below to be contacted by a Quadrille Ball representative for more information on how to become one of the dancers of the Quadrille Ball 2019. All information is kept strictly confidential. 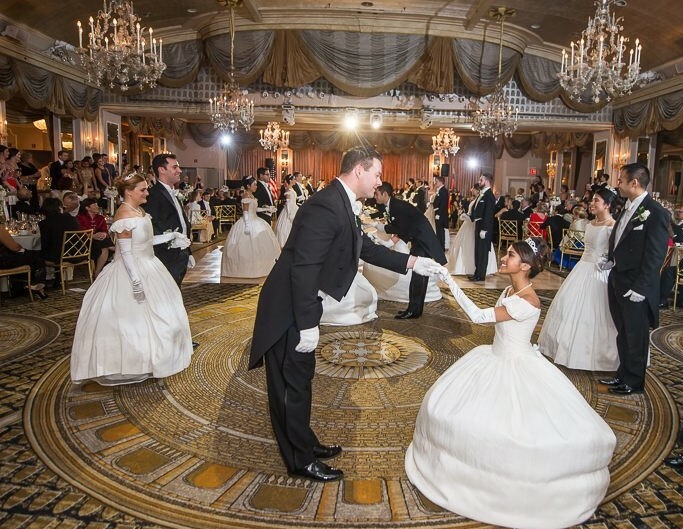 How did you hear about the Quadrille Ball?